Purists will tell you that nothing in the world beats the experience of a real-life bingo hall. That online bingo never has and never will be able to match the conventional variety. Unfortunately for them, evidence suggests quite the opposite. 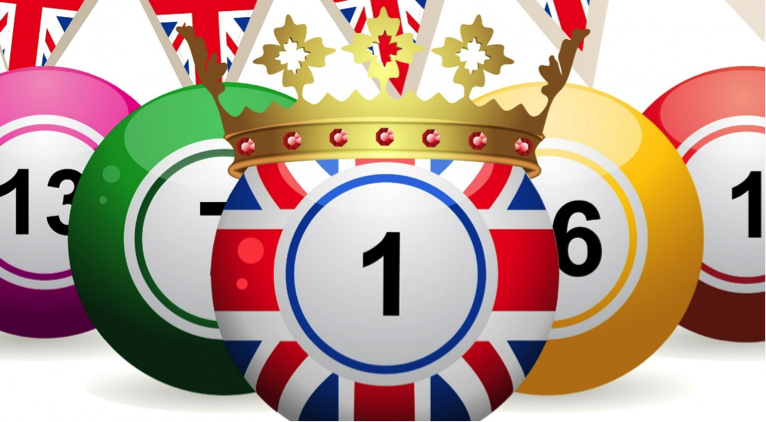 Given that the number of online bingo players in the UK now exceeds traditional players by a spectacular margin, it’s pretty clear that online bingo is the choice of a new generation. Or at least, a new generation of bingo players…anyway! According to a recent study, there are now far in excess of 400 bingo sites in the United Kingdom alone. And it’s a number that’s only set to continue growing over the years to come. 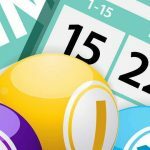 The obvious question being – why is it that online bingo has become so spectacularly popular? Not to mention, to such an extent that it has managed to overtake the real thing? 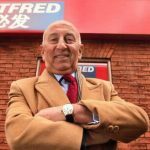 First of all, until the day arrives when there are 400+ bingo halls right there on your doorstep, the traditional variety just isn’t going to be able to compete in terms of choice. The beauty of playing bingo online is that you instantly have immediate and easy access to every single bingo site and service in business. Which is as good as having 400+ bingo halls right there in your home. The greater the choice available to you, the more likely you are to find the ideal site and bingo room to suit your player preferences. If in any doubt, simply check out an established and independent review site like PlayRight, in order to help you find a safe, and secure an enjoyable bingo site. On one hand, it’s true to say that real life bingo can be a social experience. On the other hand, the fact that you have to play in silence while the numbers are being called can make the whole thing a little stuffy. The beauty of online bingo being that you get to make your own rules accordingly. If you want to shout, scream and be as noisy as you like from start to finish, that’s totally up to you. And of course, there’s nothing to say that online bingo cannot also be a highly social experience – feel free to invite anyone and everyone to join you for the ride, if you wish. 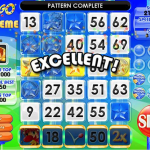 Some say that the automation of online bingo services takes some of the fun and excitement out of the play process. However, try telling this to someone who has missed out on a plentiful prize, simply by overlooking one of the numbers called by accident. With automated bingo, it is fundamentally impossible to miss a thing from start to finish. Which means that if you have a winning card, you are guaranteed to win – even if you are not paying a great deal of attention at all! Contrary to popular belief, it can actually be easier to meet new people and make new friends when playing online. The reason being that online chat rooms and forums that accompany the action are hives of social activity on a 24/7 basis. Plus, it’s also fair to say that this approach to socialising makes it much easier to break the ice and get involved in the chat. Whether or not making new friends is a priority for you, it’s largely an inevitability when playing online. Online bingo also provides the opportunity for you to organise and host your own quite fabulous bingo parties. Pick up some wine, prepare some food and invite your nearest and dearest over to spend an evening indulging in a little online action. Pool your funds to play for bigger prizes or play against each other via your mobile devices. Either way, so much more fun than you could possibly have at a conventional bingo hall. Some of the better traditional bingo businesses will occasionally hand out the odd special deal or discount here and there. However, it’s unlikely that any of these will come close to the kinds of bingo bonuses that are readily available online. 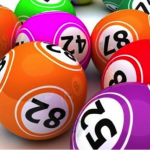 Most online bingo companies will do just about anything to attract and secure new customers. To such an extent that some will even credit your account with at least a small amount of initial cash, simply for signing up in the first place. And when it comes to the opportunity to play bingo 100% free of charge, it’s again something of a no-brainer for the online option. These days, the vast majority of premium online bingo services offer daily free bingo games with real cash prizes on offer. When you attend a bingo hall, you are expected to keep up with the action at the same pace as everyone else. When you play online, there are thousands of bingo rooms to choose from to suit all experience levels across the board. Which in turn means that if you are looking to get stuck into some bingo for the first time, online could be the way to go. That is, unless you want to run the risk of falling behind and perhaps losing out. 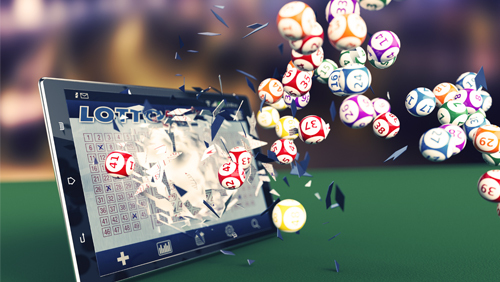 Just as long as you have any connected mobile device, you can technically take on a pretty much every online bingo room in the United Kingdom with you in your pocket. Even when looking to just kill a few minutes here and there, just a couple of touches and you’ll be right there in the midst of the action. Which for obvious reasons isn’t quite the same as having to get yourself ready, leave the home and commute to wherever your nearest bingo hall is located. 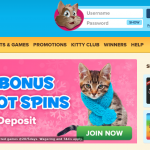 Last but not least, sign up for a bingo account with one of the better online service providers and you will usually gain access to an endless variety of games. Along with the usual 90-ball bingo, you know you might also want to try out speed bingo, 40-ball, 50-ball, 75-ball and 80-ball bingo. Not to mention, quite literally hundreds of casino games and online slots most bingo services serve up as standard these days.